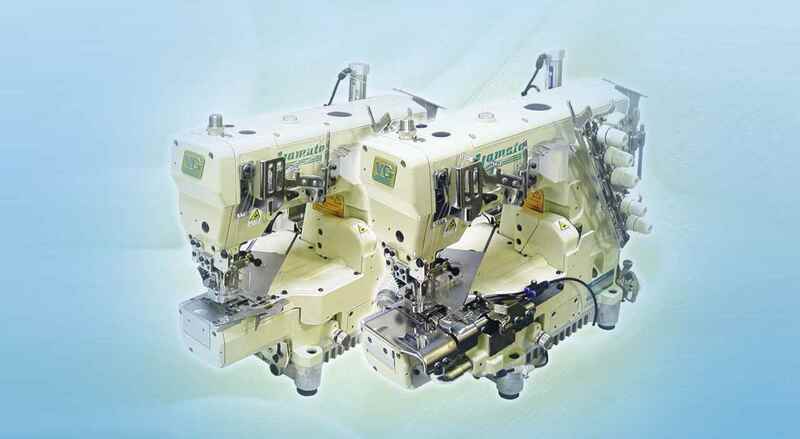 "Easy material handling & neat finish "
Short distance from needle drop point to front of cylinder. 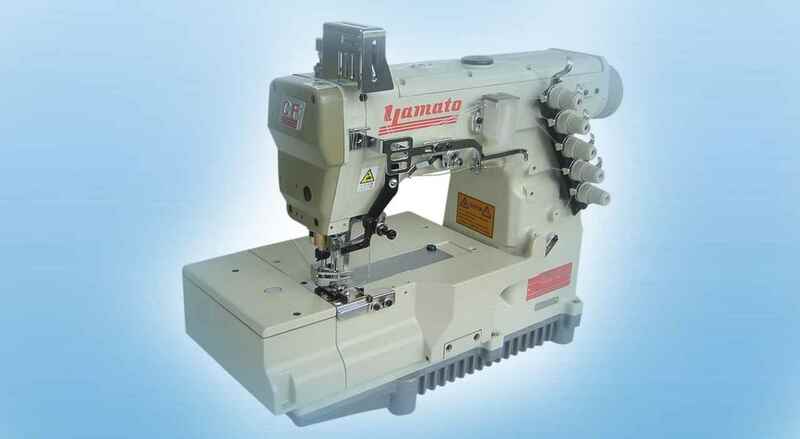 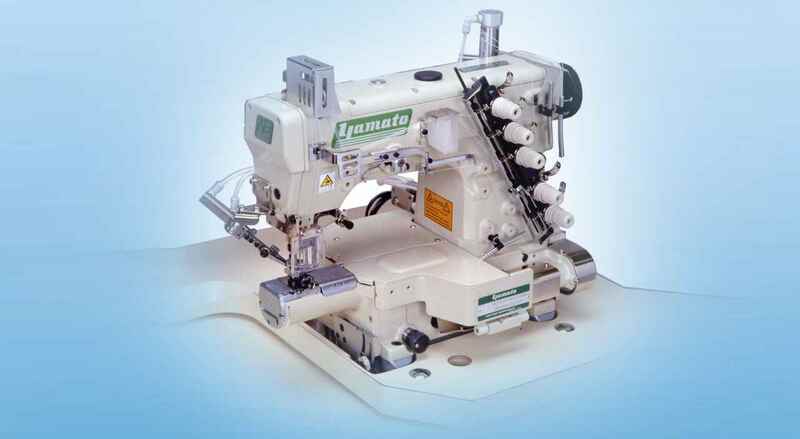 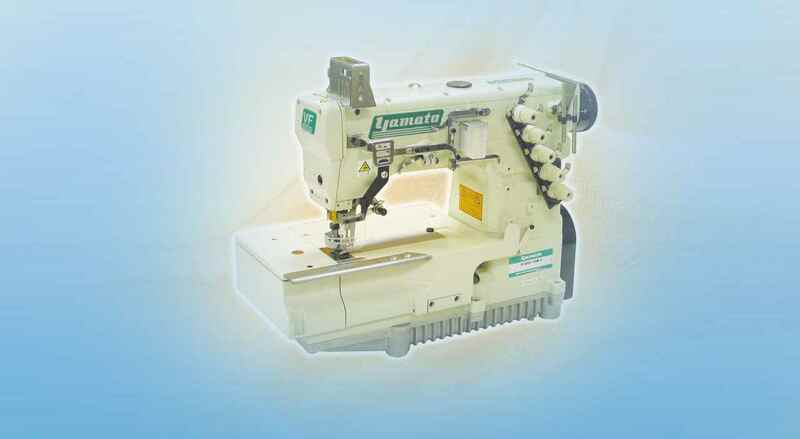 Therefore, even if sewing cuffs of sweat shirts or children's cloths, it is easy for the operator to handle fabric. 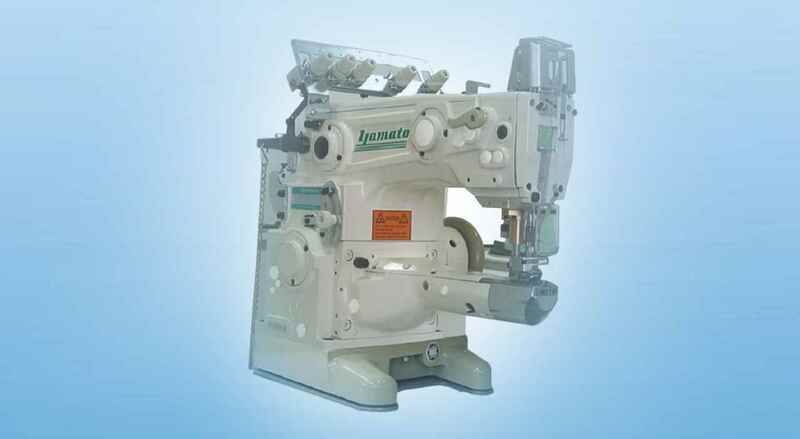 New feed driving mechanism. 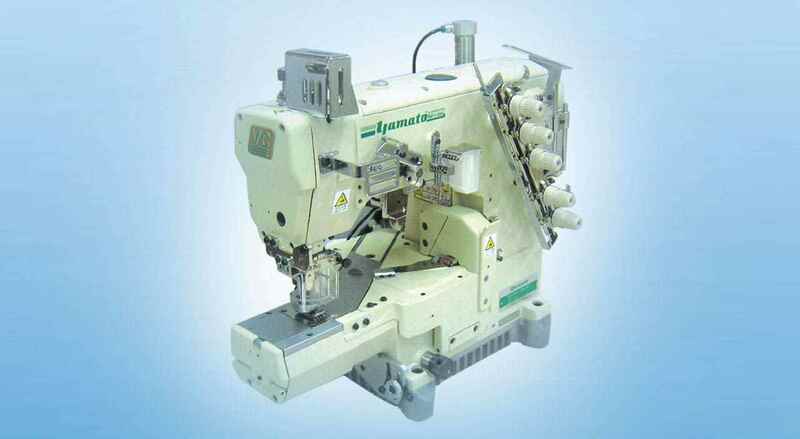 Stitch length can be quickly and easily adjusted by lever.Fine adjustable stitch length by adjusting knob. 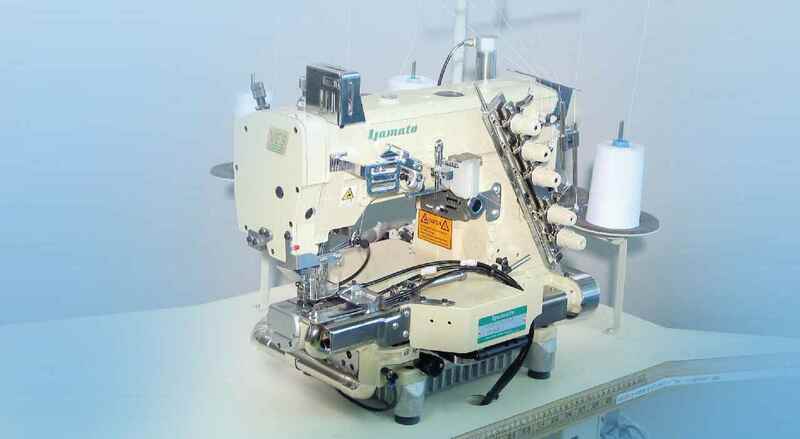 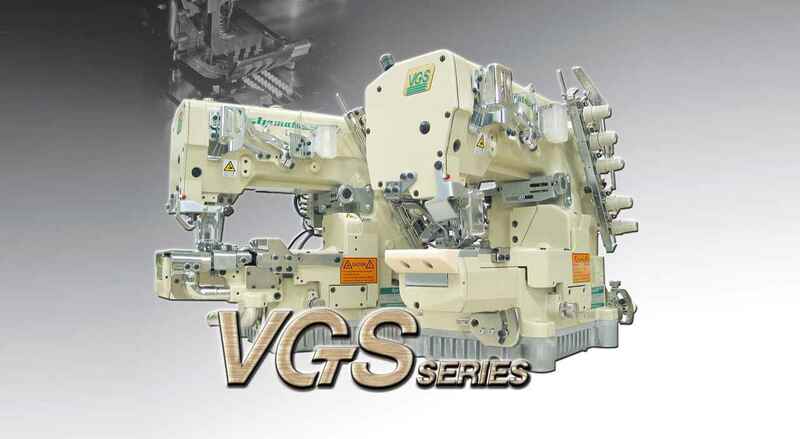 Active thread control support wide variety of seams from soft and elastic seams to tight seams.